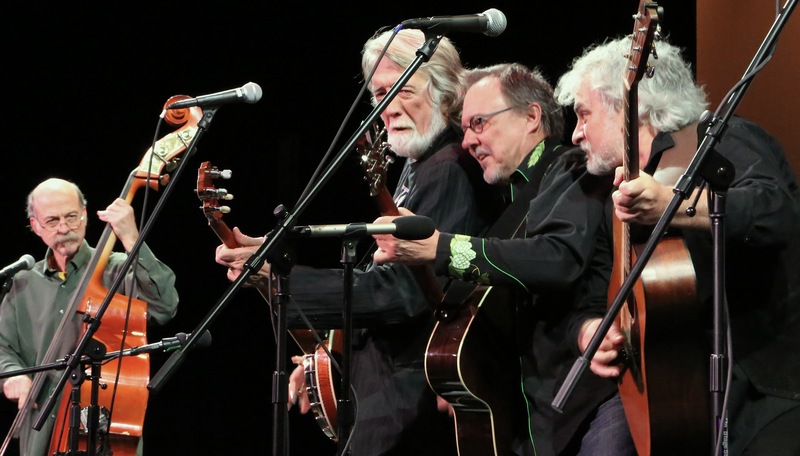 John McEuen brings with him 50+ years of worldwide performing with his banjo, fiddle, guitar, and mandolin. Often referred to as ‘the String Wizard’, he weaves stories of his travels and family life (he has raised 7 kids), taking us through where his musical path has taken him. A Nitty Gritty Dirt Band founding member in 1966, John initiated the 1972 classic Will the Circle Be Unbroken album, (inducted in to the Library of Congress as ‘one of America’s most important recordings). Proud of being an integral part of America’s first band to go to Russia (28 sold 0ut shows in 1977! ), John’s love of performing has been evident since his teenage Magic Shop days in Disneyland. 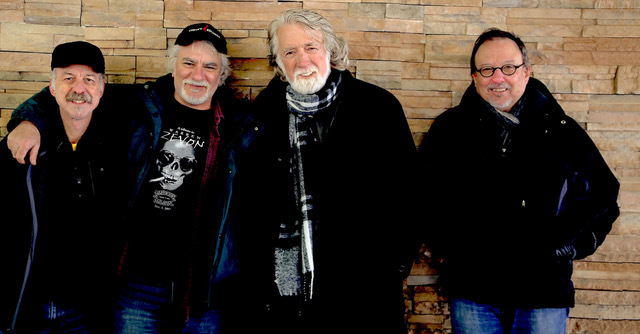 McEuen’s show takes us ‘behind the curtain’ of the music world that so many of us know of only as listeners and shows us how we have all been a part of it, more than we may know. McEuen’s Sirius/XM show, Acoustic Traveller, is in its 10th year; his Americana Music Show is on Syndicatednews.net (of which he is CEO). 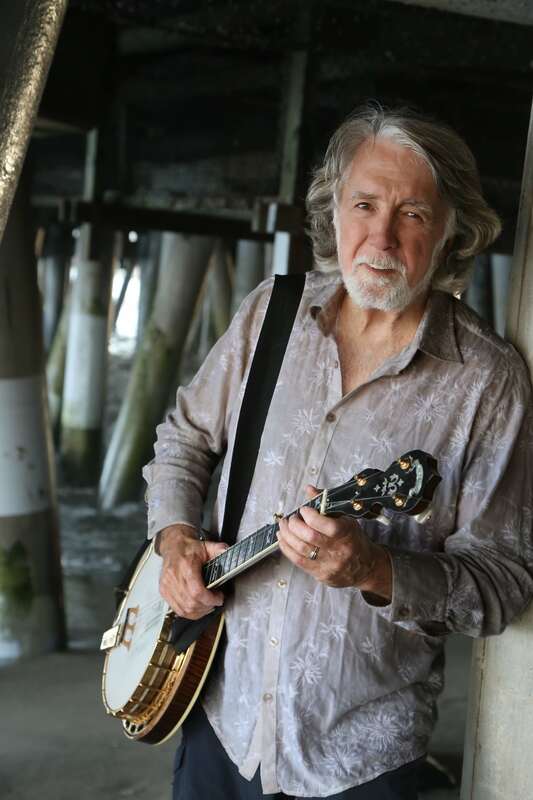 He has earned Emmy nominations, Grammy Awards, CMA acclaim, The Western Heritage Award – other accolades are on his website: www.johnmceuen.com. Honored with the 2010 Best of the West Performer award from the Folk Alliance organization, John’s show is sure to be one enjoyed by all. He also won Best Bluegrass Album Grammy that year for his production of The Crow – Steve Martin). In June of 2013 he was honored with the Charlie Poole Lifetime Achievement Award. With music from 1800’s to now, original songs laced with known hits, (his current Made in Brooklyn album earned the Independent Music Award’s recognition as Best Americana album! ), and a special tribute to the ‘Circle’ album music and its stories, it all comes to life in an evening of acoustic music in overdrive. In 2017 Deering Banjo company introduced the “John McEuen model”, complementing his induction into the American Banjo Museum Hall of Fame. Upon release April 2018, his book – The Life I’ve Picked -débuted at #1 on Amazon’s country music books chart.